The deadline for having a legal team registered (6 players) is August 10, 2018. All players advancing to the USTA Tennessee State Championships will be charged thirty ($35.00) dollars per person for the championship entry fee if registered by August 17, 2018. Entry fees after August 17, 2018 will be $60. No entries will be allowed after August 21, 2018 without Championship Committee approval. 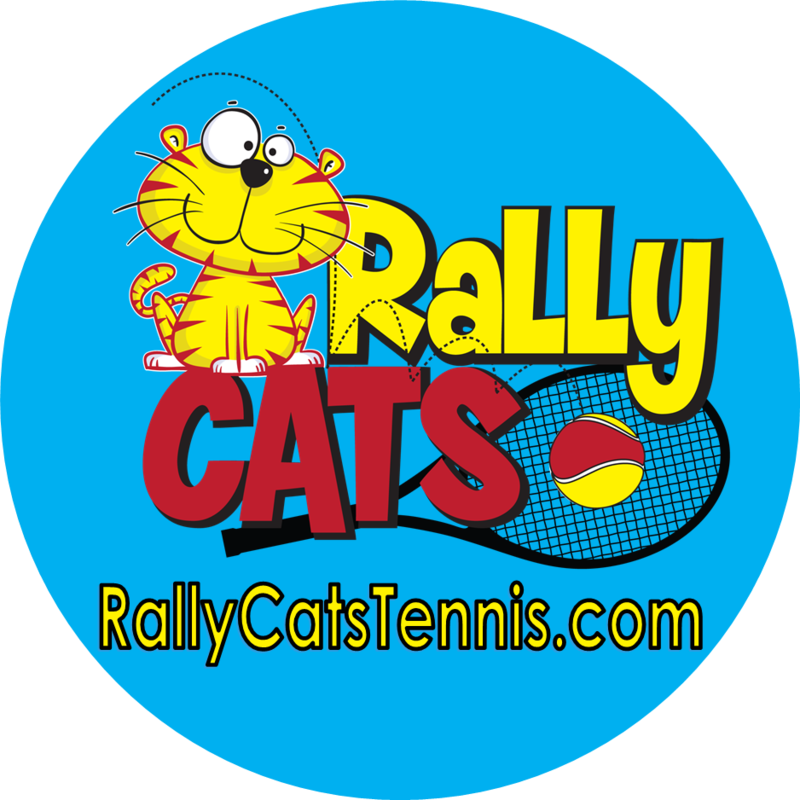 Players must be registered in TennisLink and registered for the championship event in order to participate in the State Championships. Any team defaulting a court at the Tennessee State League Championships without prior approval from the Championship Committee will be fined fifty ($50) dollars per defaulted court. Each advancing team must send a deposit check to the State League Coordinator in the amount of $250.00 immediately following the end of the area local season. 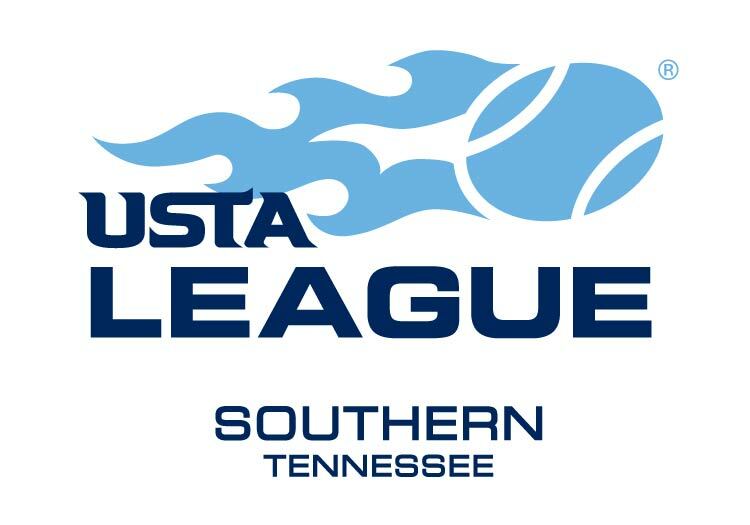 Checks are made to USTA Tennessee.The deposit will be disposed of at the conclusion of the championship matches.Teams withdrawing from the championships after the tentative schedule is posted (one week prior to event) having multiple defaults and or/teams leaving the championships early are each factors that will result in forfeit of the deposit.